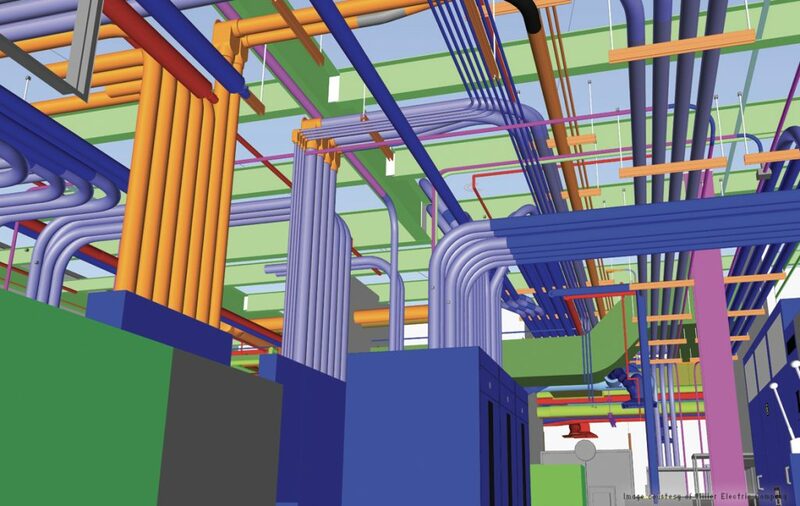 From a hospital to a railway, a massive data center, a building addition, and more, this year’s AEC Excellence Awards showcases global projects that are embracing technology to reimagine the processes of design and construction. This morning at Autodesk University in Las Vegas, we held an inspiring ceremony to celebrate the winning small, medium and large-sized projects in the categories of Infrastructure Design, Building Design, and Construction. We also honored the winner of a new category for 2018 – Innovator of the Year. One of my favorite moments from today’s ceremony was watching Autodesk’s Virtual Agent, or AVA, announce Zhibing Mao as the Innovator of the Year. 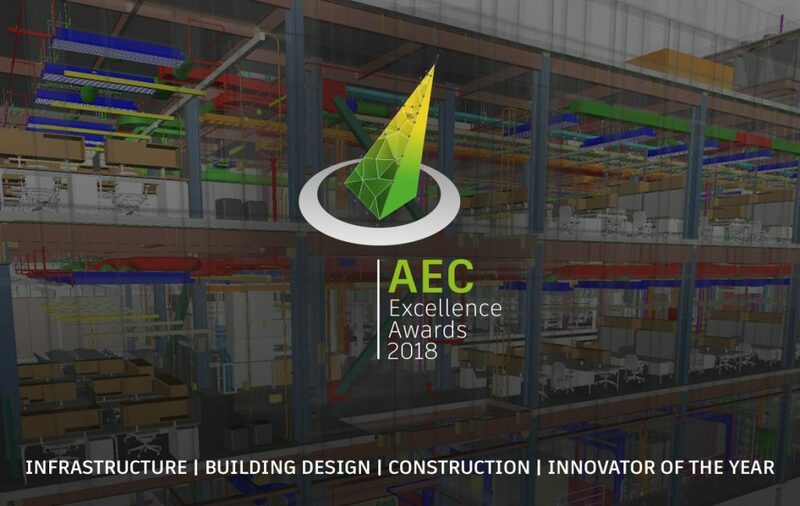 It’s hard to believe Autodesk is in its sixth year of being involved in the AEC Excellence Awards, and this time we share the privilege with co-sponsors HP, Construction Dive and Smart Cities Dive. We’ve seen so many incredible projects over the years! For this year’s awards, an independent, global panel of judges evaluated all 256 submissions from 40 countries and subsequently narrowed them down to the finalists and winners. I always enjoy being part of this annual celebration of innovation in AEC, which serves as an important reminder that behind every project—no matter the size—is a team of innovators. I congratulate all the winners for their momentous achievements. You can see all of the winners below and click the links to read each of their stories. 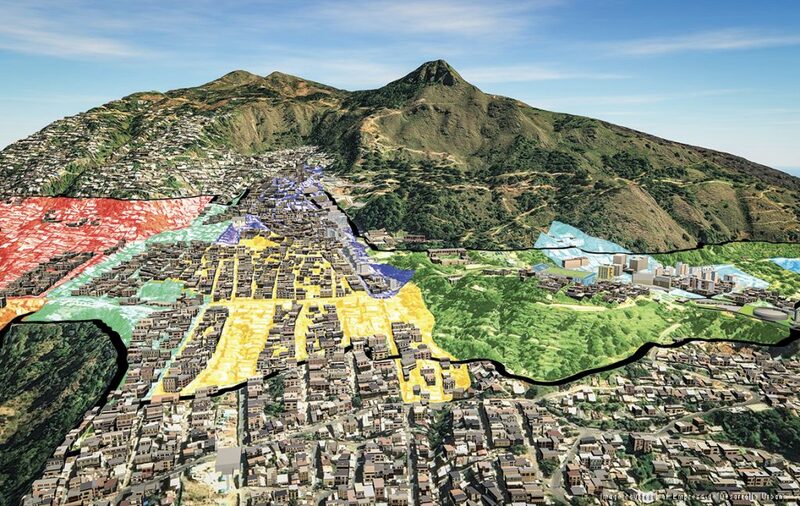 Small project (less than $100 million): MIB-micro scale urban planning methodology in Antioquia, Colombia by Empresa Desarrollo Urbano de Medellin. 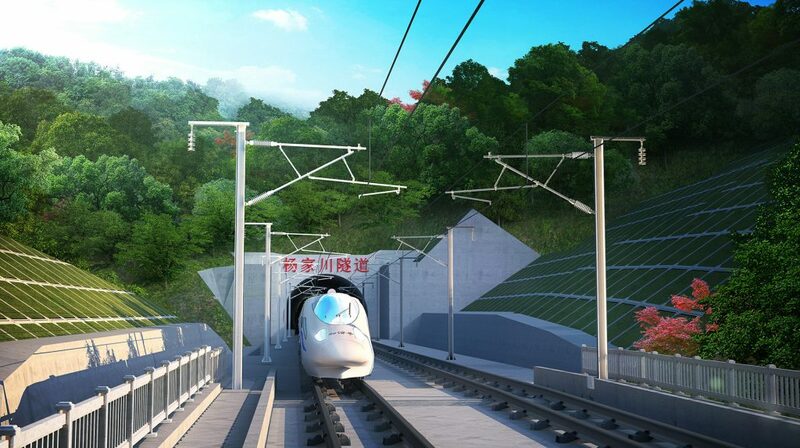 Medium project ($100 million – $500 million): The Wuhan-Xiangyang-Shiyan Railway in Hubei, China by China Railway Siyuan Survey and Design Group. 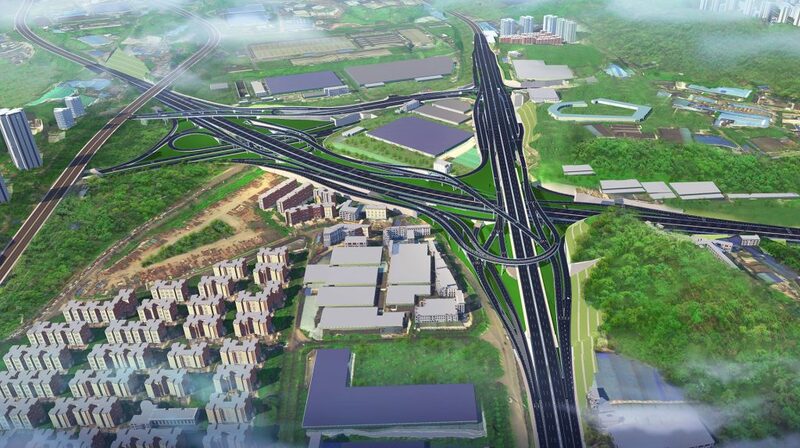 Large project (more than $500 million): The Parallel Line of the Fourth Diversion Expressway in Chongqing, China by Chongqing Municipal Research Institute of Design, Chongqing City Construction Investment (Group), Chongqing City Construction Development. Small project (less than $20 million): Office Building Extension eGHA in Zurich, Switzerland by Basler & Hofmann AG. 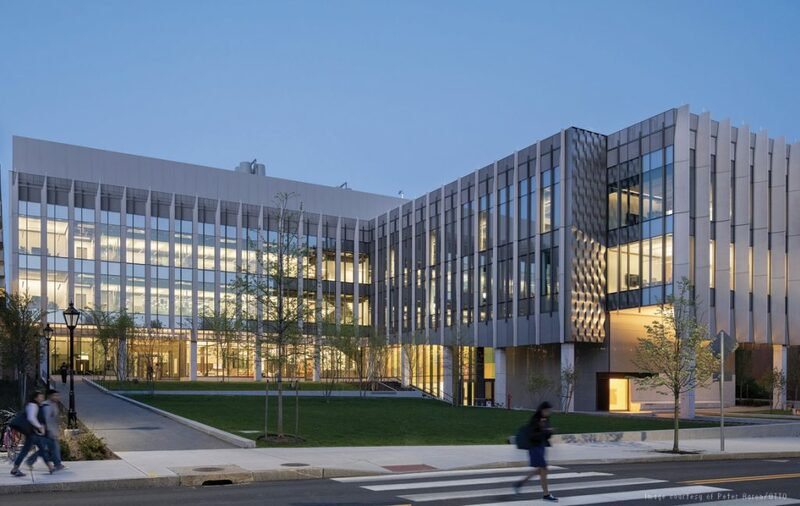 Medium project ($20 million – $200 million): Brown University, Engineering Research Center in Rhode Island, USA by KieranTimberlake, BuroHappold Engineering, Shawmut Construction. 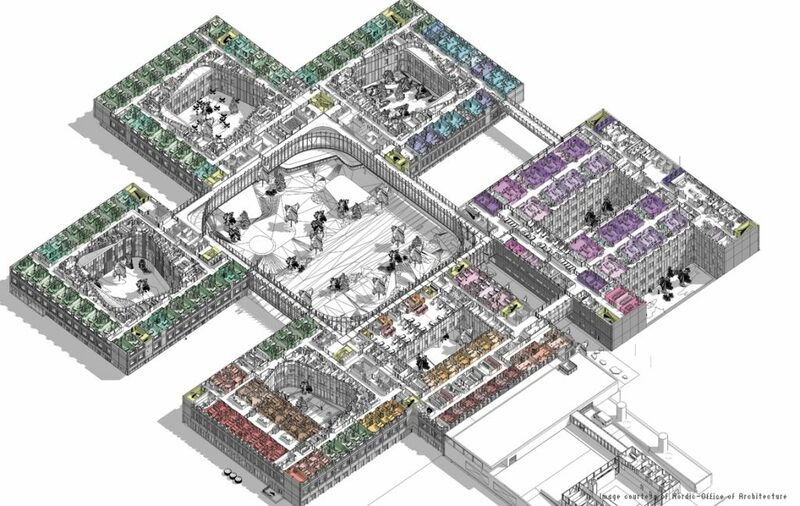 Large project (more than $200 million): Stavanger University Hospital-SUS 2023 in Rogaland, Norway by Nordic-Office of Architecture, COWI. Small project (less than $100 million): Baptist Health MD Anderson Cancer Center in Florida, USA by Miller Electric Company. 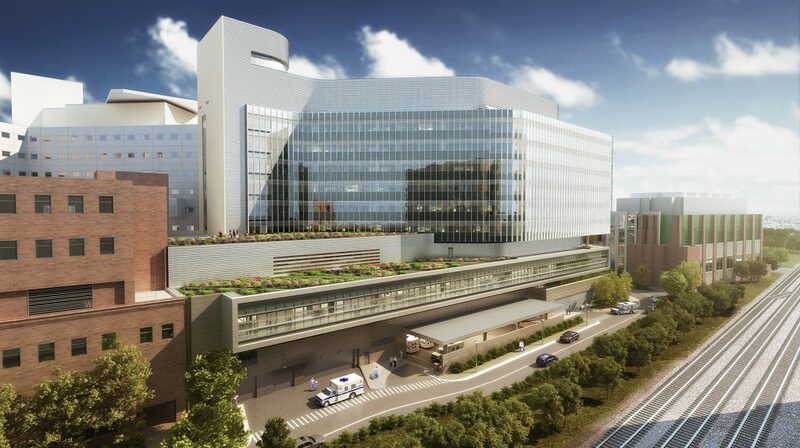 Medium project ($100 million – $500 million): The University of Virginia Health System (UVA) University Hospital Expansion in Virginia, USA by Skanska USA. 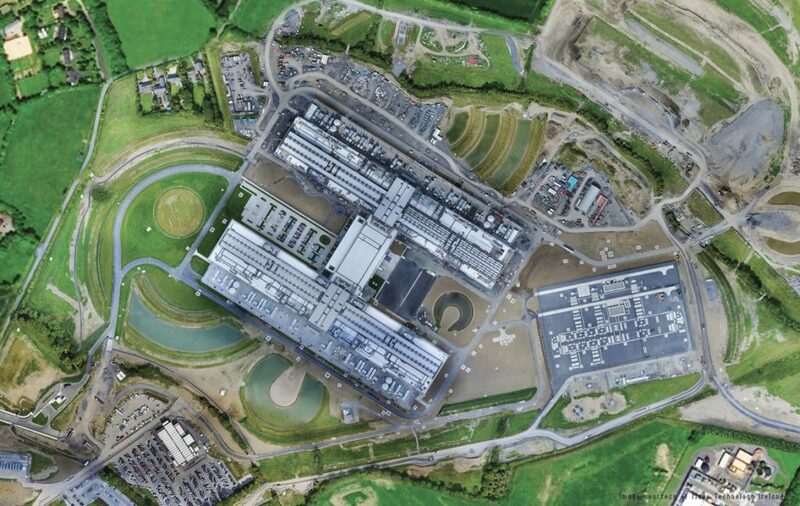 Large project (more than $500 million): Clonee Facebook Data Centre in Dublin, Ireland by Mace Group. 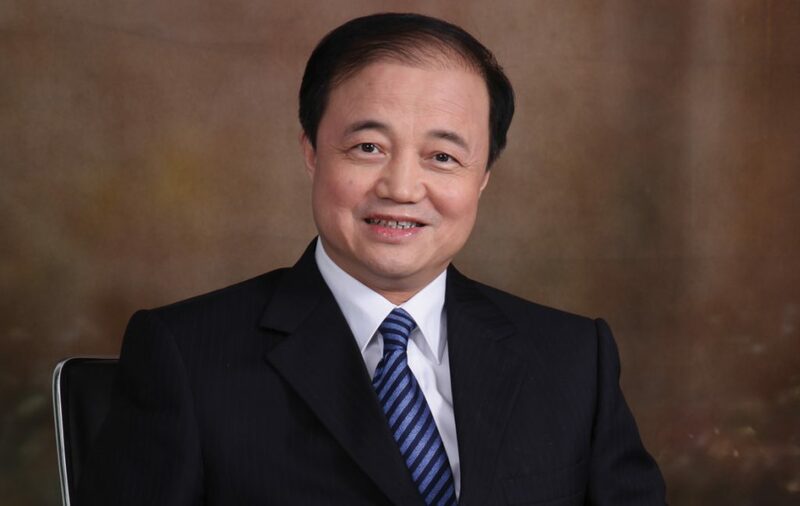 Zhibing Mao, Chief Engineer, China State Construction Engineering Corporation Limited. Claudius Peters is recharging its innovation with generative design and cloud collaboration. 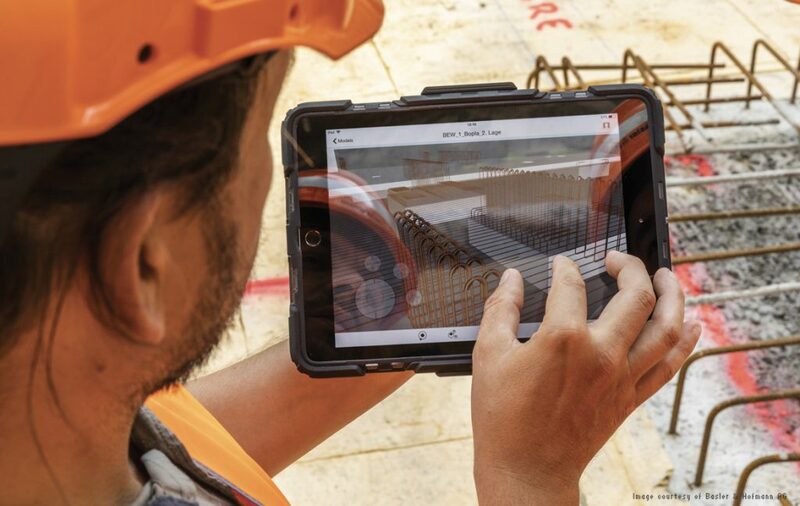 Digitizing construction is an imperative in universities’ complex construction environments. Falconviz uses drones and Autodesk software to digitally preserve UNESCO site Al-Balad.